CTQ: A judge was needed because a lawsuit was set in on a company before Warner/Chappell owned the copyrights, so the judge had to rule on the legitimacy upon the lawsuit. The judge needed to rule the ownership of " Happy Birthday", because Summy Co. never acquired the rights to the 'Happy Birthday' lyrics, Warner/Chappell doesn't own a valid copyright in the Happy Birthday lyrics. A judge needed to rule on the ownership of "Happy Birthday" because the company that "owned" the song had taken millions of dollars from people that had used it, and since so many people have used or use the song it needs to be in the public domain. A judge needed to rule on the ownership of "Happy Birthday" because people were having to spend money to sing it in public, and there have been several arguments over it. 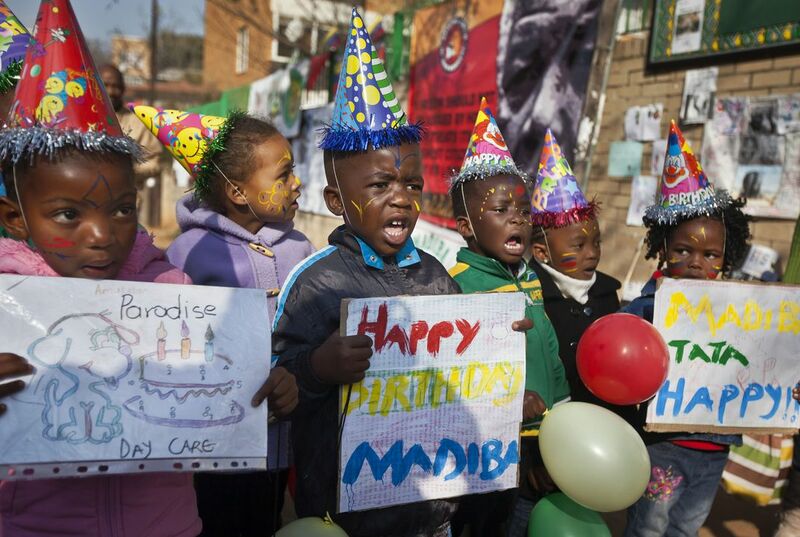 A judge had to rule on the ownership of "happy birthday" because it had a royalties on the song which means if you sing the song in public you have to pay money to the owner but many have named it the "peoples song". The judge needed to rule on the ownership of "Happy Birthday" because it didn't have copyright on the tune, only the lyrics. People were getting fined for it. A judge needed to rule on the ownership of "Happy Birthday" because people were using the song for commercial use without permission from the person who owns the copyright. The judge needed to rule on the ownership of "Happy Birthday" because people had to pay for the "Happy Birthday To You" to be used in commercials without permission from the owner. The judge needed to rule ownership of the song so that the rightful owner receives the royalties. 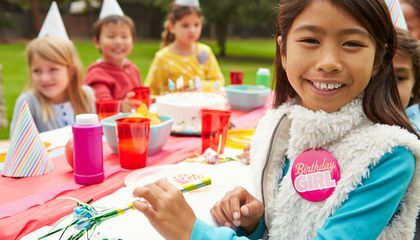 A judge needed to rule on the ownership of the "happy birthday" song so he/she could decide if people still needed to be fined for it or let the people have their song back for free.